Please Note: the Aquaris Micon has been superseded by three generations of technology. 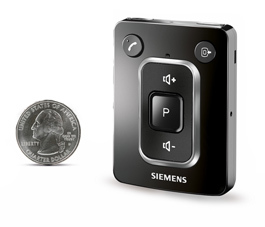 The Signia Siemens Pure Charge & Go Nx is the latest technology that is waterproof (IP68) and rechargeable. CLICK HERE TO SEE the Pure Charge & Go Nx. 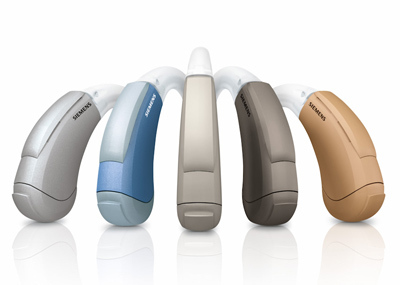 Aquaris with its unique design, is robust and is the only truly waterproof, dust-proof, and shockproof hearing aid available. It is IP 68 rated allowing it to be continuously immersed in three and half feet of water. With Aquarius you never have to worry about your environment. It is perfect for people who spend time in very demanding environments. These environments can include, swimming, surfing, kayaking, racing in the desert, working in a wood or metal shop, stone working and dusty agricultural work. 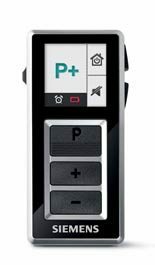 If you're environment is not quite as demanding such as, working in your garden, sweating during a workout, spending time at the beach or getting caught in the rain, you should consider Siemens IP 67 rated hearing aids. 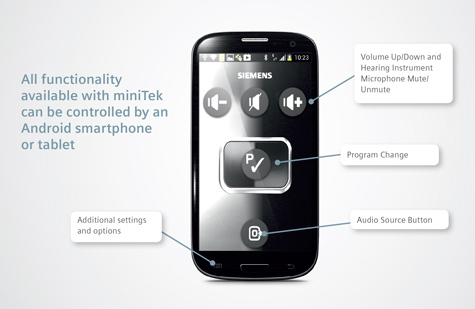 The Siemens Pure, Motion and Ace are IP 67 rated. Active kids and teens don’t have to worry with Aquaris. It is exceptionally sturdy, resistant to moisture and dirt, and built to withstand rough-and-tumble activities. Teens can impress their friends with Aquaris’ design and wireless connectivity. It fits securely, even during the most rigorous activities, thanks to the Sport Clip (optional). Micon is remarkable technology that reduces stress and cognitive load making socializing enjoyable again. If you struggle in: Restaurants, Worship Settings, Cars, Groups - Large or Small, Classrooms, Office Settings, Warehouse or Factory Workplace Settings, Aquaris Micon will put an end to struggling! Please Note: Siemens has discontinued the 3 level (3Mi) of Micon technology in the Aquaris model. Warranty - Manufacturer's 3 year warranty with 5 Micon and 7 Micon. Includes loss and damage coverage.